Hey everyone, today we’re taking a look at 5 of the best Alpina watches for men. Alpina are a well recognised Swiss watch brand that’s been around since 1883, founded by Gottlieb Hauser. These days the Swiss watch brand is best known for its collection of Swiss sports watches with the Alpiner 4 collection. Alpina watches feature the four characteristics of sports timepieces – anti-shock, antimagnetic, stainless steel, and water resistance. If you’re looking for Swiss made excellence and precision engineering, Alpina are definitely a brand that’s worth considering. 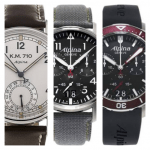 I hope you enjoy today’s look at the 5 best Alpina watches for men. As always let me know your favourite in the comments section below. 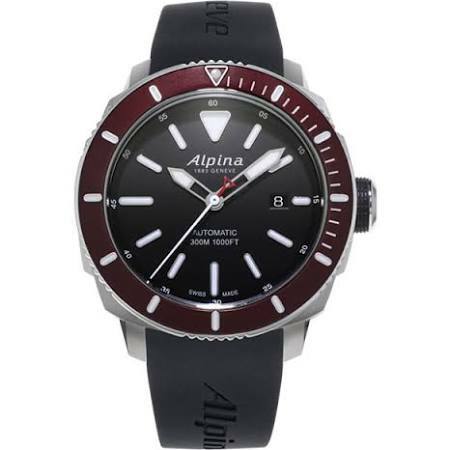 This is one of the best selling Alpina watches currently available. It’s a handsome looking stainless steel timepiece that runs on a Swiss made automatic watch. A key feature of the timepiece is this larger, detailed bezel that really makes the watch stand out. 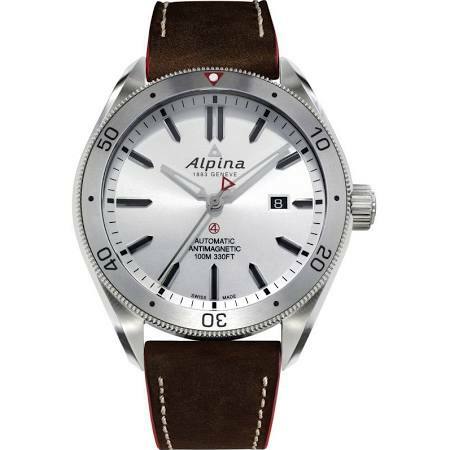 This Alpina watch also features a 100m water resistance rating and a soft genuine leather strap with stitching for extra detail. This next popular Alpina watch is being advertised a lot lately. It features a GMT complication that a lot of people desire in their higher end timepieces. I love all the detailing on the bezel of this timepiece. Head here next if you’re looking for a Swiss GMT watch. The watch runs on a Swiss automatic movement for reliable accurate timekeeping. 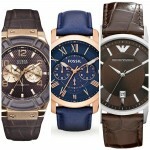 It also has a 100m water resistance rating and fastens with a soft genuine leather strap. Here we have another popular Alpina watch with a rather simple design to it. It features a high-end Swiss automatic movement as well as a sapphire crystal glass for excellent scratch resistance, and also a modest 50m water resistance rating. 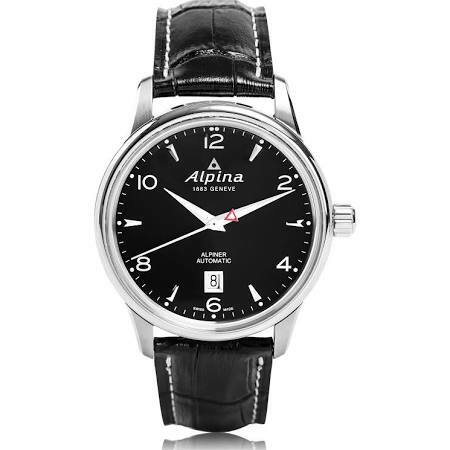 If you’re after a simpler Alpina automatic watch, then this could well be the one for you. 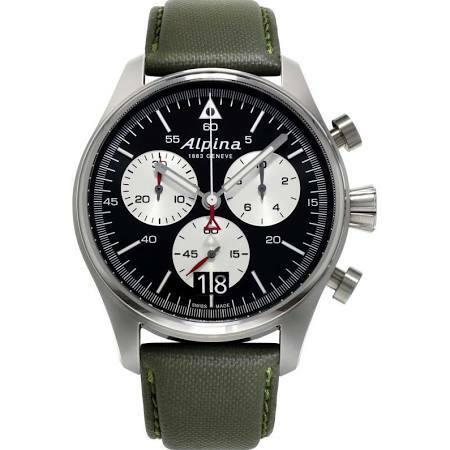 In at number 4, we have a popular Alpina Pilot watch, the Startimer Pilot Chronograph. As you’d expect from a pilot watch this model has a, easy to read display with large chronograph sub dials, the hands are also coated with lume for easy reading in dim lit conditions. The strap is made of a tear-resistant Cordura fabric strap in green, it’s padded and stitched with a leather lining. Powering the watch is a Swiss quartz AL-372 movement. This Alpina pilots watch features a decent 100m water resistance rating with a screw-down crown and caseback too. Lastly, we have an Alpina diving watch, the Seastrong diver 300. It’s an automatic timepiece with a pretty hefty luxury price tag. 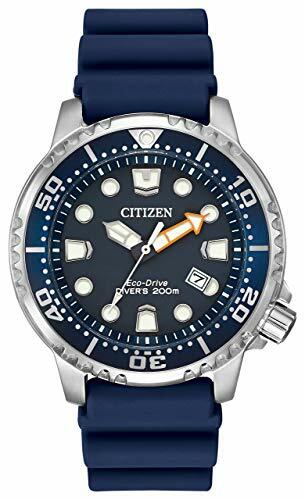 The Seastrong diver has a, you guessed it, 300m water resistance rating which is excellent to see, along with a screw down crown and screw down case back. The dial has this clear easy to read display with a good coating of lume on the hands and hour markers for better visibility in the dark. The watch runs on a Swiss made 26 jewel automatic movement caliber AL-525 and has a 38 hour power reserve. It has a frequency of 28,800 BPH giving it a really smooth 6 ticks per second movement. Overall, it’s a beautiful looking professional diving watch from Alpina that runs on a very good automatic Swiss movement. I love this splash of colour on the dial too. 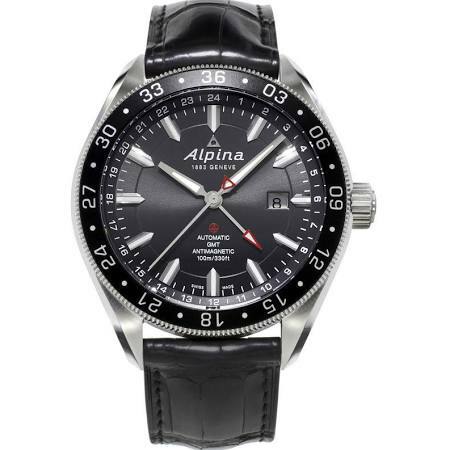 Thanks for taking the time to read through today’s post on the 5 best Alpina watches for men. 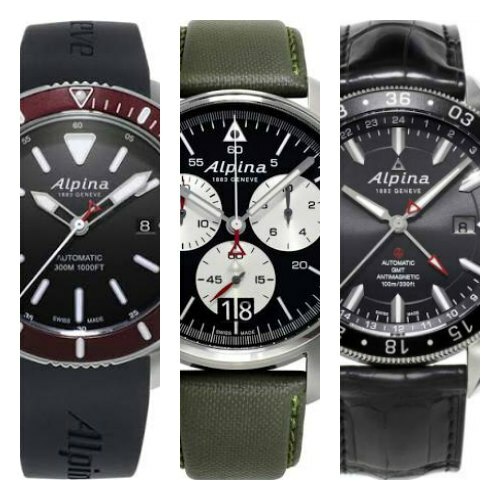 These are some of the most popular and best selling Alpina watches currently available. What was your favourite? Let me know in the comments section below. Why not check out more of the best Swiss watches next.